The pH and temperature 2000 data loggers monitors the environment through the use of external pH and RTD temperature probes. 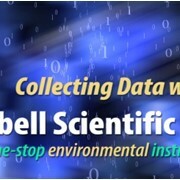 Easy to install, battery-operated, stand alone data logging. 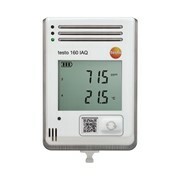 The pHTemp2000 is a battery powered, stand-alone pH and temperature data logger with an LCD display. 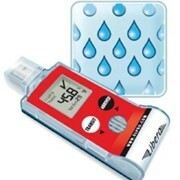 This all-in-one compact, portable, easy to use device will measure and record data up to 131,071 readings per channel. 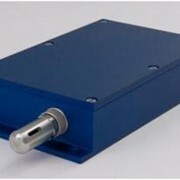 The pHTemp2000 will directly connect to many commonly used pH and ORP electrodes through a female BNC connector mounted on its side. 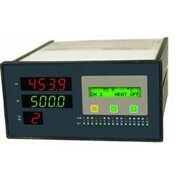 Temperature is measured by directly connecting an RTD to the pHTemp2000 logger. Temperature compensation is automatically done internally to the unit. The storage medium is non-volatile solid state memory, providing maximum data security even if the battery becomes discharged. The device can be started and stopped directly from your computer. The pHTemp2000 makes data retrieval quick and easy. 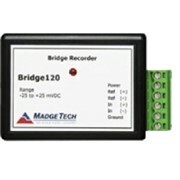 Simply plug the data logger into an empty com port and our user-friendly software does the rest. The pHTemp2000 comes with a wall mounted universal power adapter. 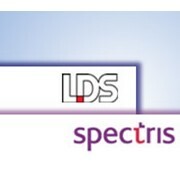 Pacific Sensor Technologies Pty Ltd is an ISO-9001 (2015) Certified Company. One hundred percent Australian owned and operated, our head office is situated in Rowville Victoria on the foot of the beautiful Dandenong Ranges. Our sales, technical, repair and warranty support all are located under one roof at our Rowville operation. PST is the Authorized Distributor of world famous MadgeTech range of high quality data loggers to a wide variety of industries including medical, autoclave, food production, storage and distribution, environmental, mining etc.We are also dedicated suppliers of Bin Master Level Sensors, Milwaukee Water Analysis Instruments, Comet Measurement Systems and a variety of scientific measuring instruments We view each of our customers as a valuable asset. When you call, we will attempt to provide you with the best service possible. 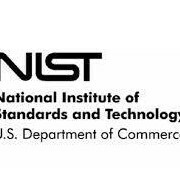 PST is dedicated to providing customers with reliable, affordable products, hassle-free ordering, and excellent service, saving customers time and money. It is our goal to earn your trust in meeting your needs PST combines market experience and global knowledge with local supply and service. Behind our services, is a small team of employees, chosen with commitment to quality and customer satisfaction in mind. 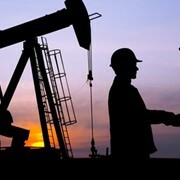 Mention IndustrySearch so Pacific Sensor Technologies Pty Ltd can best assist you! Get a callback from an expert at Pacific Sensor Technologies Pty Ltd to help answer your questions.